Bacolod, also referred to as “Sugarland” by Joe Studwell in his book “How Asia Works”, is the sugar capital of the Philippines and my first destination as a Kiva fellow. 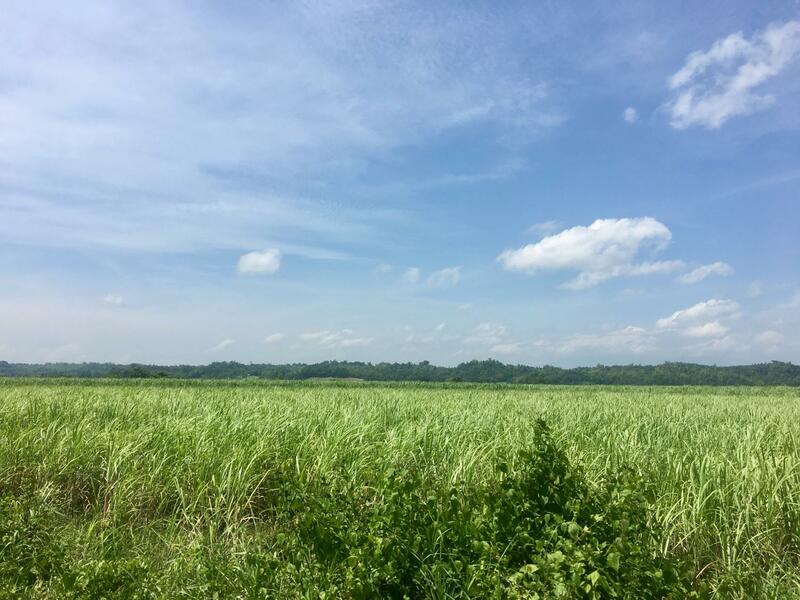 Indeed, arriving in Bacolod was exactly how Studwell described it, one sugar cane field after another, but it was a salty business in that sweet world that caught my eye. 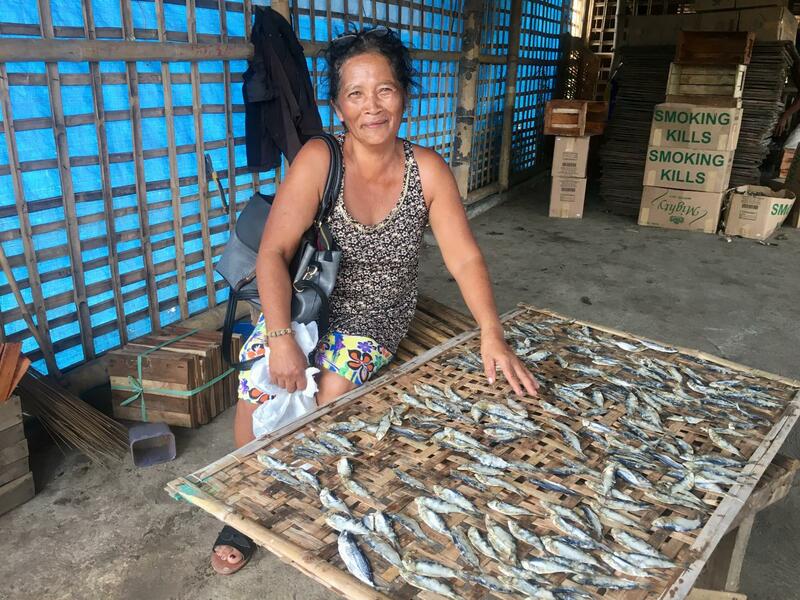 Meet Cecilia, a successful businesswoman who prepares and sells salted dried fish. She started her business buying fresh fish in credit and worked really hard to prepare it and sell part of it within three days in order to pay back the suppliers on time. Having only three days to pay back the suppliers was sometimes not enough time, which forced her to resort to local lenders. 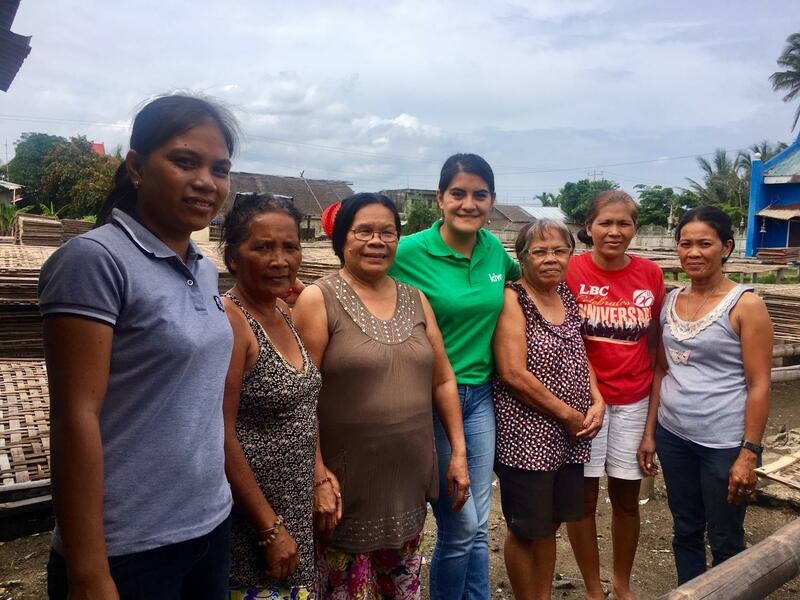 Three years ago, she joined Negros Women for Tomorrow Foundation (NWTF). 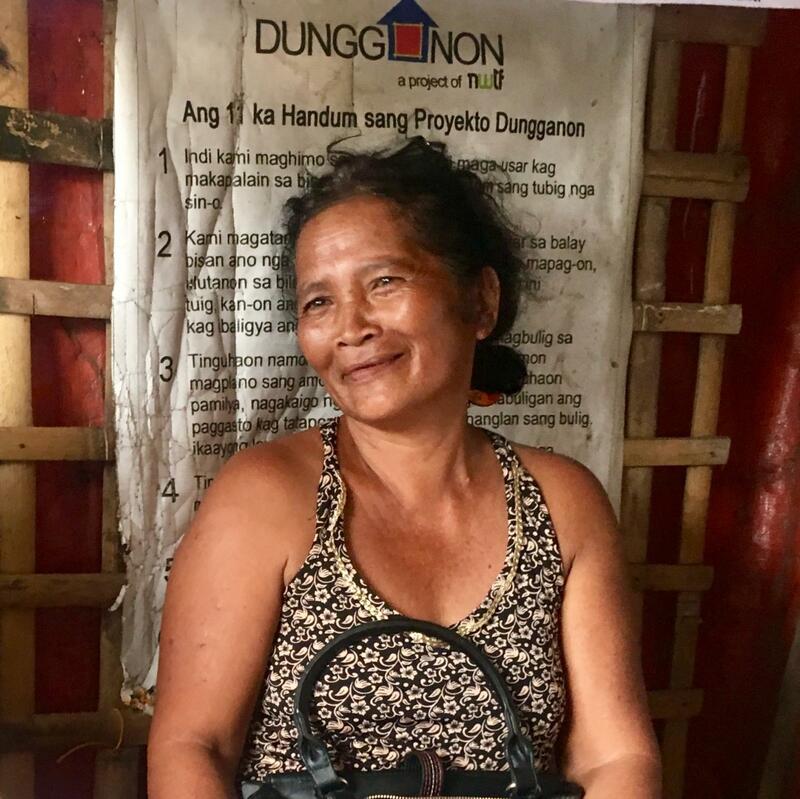 NWTF is a mission-driven microfinance institution (MFI) that has been working to alleviate poverty by extending developmental services to the poor for over 30 years and the first Field Partner that I got to work with as a Kiva fellow. Cecilia started in a group loan and due to her business skills and good repayment history, she was able to transition to an individual loan over time. Being a member of NWTF has allowed her to increase the volume of fish that she sells and to exponentially grow her business! Moreover, Cecilia enjoys being part of the NWTF community and being able to benefit from the additional services that they provide such as training, medical missions, life insurance, accidental death benefits and more. I was certainly lucky to begin this adventure with a long-standing and knowledgeable partner such as NWTF and to see the impact of Kiva loans first-hand. You can also be a part of this by lending to NWTF’s borrowers through Kiva! Danny is passionate about getting organizations, from both the private and public sectors, involved in the triple bottom line approach; through sustainable business development, financial inclusion, and impact investing. 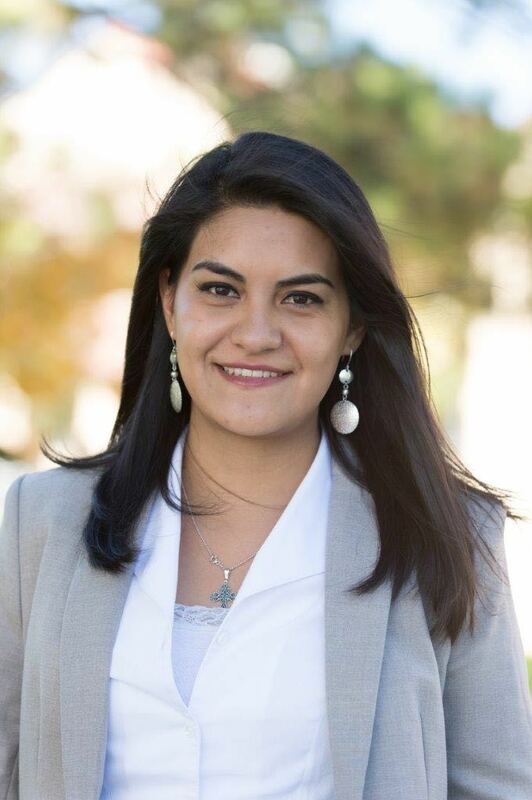 Her international, professional, and academic experiences in Bolivia, the US, and Tanzania have made her adaptable, customer service oriented, capable of working with customers in complex situations, and bilingual in English and Spanish. She has managerial expertise and thirst for knowledge. Her goal is to create greater value for businesses by having positive social and environmental impact, while seeking economic returns.